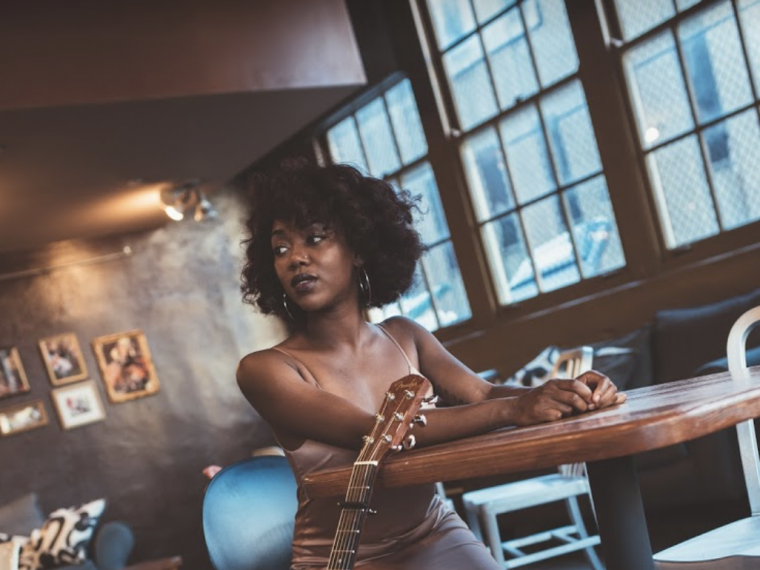 Though Lauren Eylise just published her first official compilation, her resume reflects the six years of work under her belt. Before the release of Life/Death/Life, Lauren Eylise opened stages for the likes of Train, Matt Kearney and Raheem Devaughn. Since last Fall, the Suga Savage has earned opportunities to open for Linkin’ Bridge, Tank’s #SavageTour, Pretty Ricky, J. Holiday and Lloyd’s RnB Love Show, and Erykah Badu at the Cincinnati Funk Fest. Lauren Eylise’s emergent repertoire has drawn streams from her homeland in Cincinnati to New York and internationally in Germany, France and South Africa. In 2016, Ms. Eylise was named Women In Charg3’s Best RnB Artist of the Year.